Goods and service tax or GST subsumed most of the indirect taxes. It has brought us to the “One nation one tax” regime. Accounting under GST is more simple compared to the erstwhile VAT and excise. 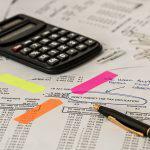 However, one must understand and pass accounting entries in the books of accounts regularly. 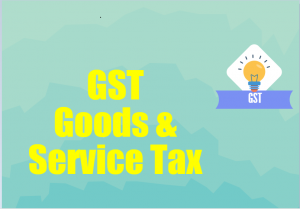 Learn about the different accounting entries that need to be passed under GST. Under GST all these taxes (excise, VAT, service tax) are subsumed into one account. Thus due to input tax credit, tax liability of Rs. 24,000 is reduced to only Rs.5,280. Also, GST on legal fees can be used for set off against the GST payable on goods sold, which was not possible in current tax regime. GST allows seamless input credits for intrastate and interstate purchases of goods. This will mean reduction in cost of raw materials as input GST can be setoff against the output GST payable on sales. Also GST paid on many services like legal consultation, audit fees, engineering consultation etc. can be setoff against output GST. Previously, input credit of service tax paid could not be adjusted against output excise/VAT. At the end of a financial year, the taxpayer must reconcile the books of accounts with the GST returns filed across the financial year. On comparing data between books and GST returns, any differences that arise must be adjusted in books or reported in GST returns filed subsequently. 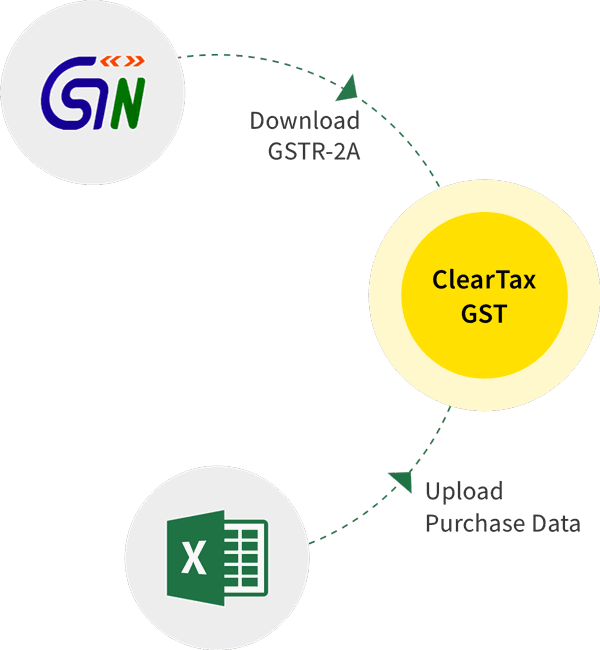 ClearTax offers a FREE integrated tool for GST registered businesses to track and check their compliance level for GST Returns filed.